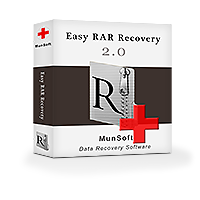 Easy RAR Recovery is an outstanding rar repair tool that can repair RAR files with just a few mouse clicks! Deleted or damaged or both at the same time, it doesn’t matter. It’s not important which type of data carrier had the lost archive on, almost all types of media are supported and they can even have a damaged file system or be formatted. Effective algorithms, used in Easy RAR Recovery, enable finding archives even in case of damage and if the information about their location on the drive hasn’t been saved in the file system. With these algorithms this rar repair tool presents results of higher quality than built-in WinRAR tools and recovers maximum data even when there seems to be nothing left. No need to think which program the archive has been created in and which version because Easy RAR Recovery can repair RAR files of any type. Moreover, the program also works with large files and self-extracting SFX archives. 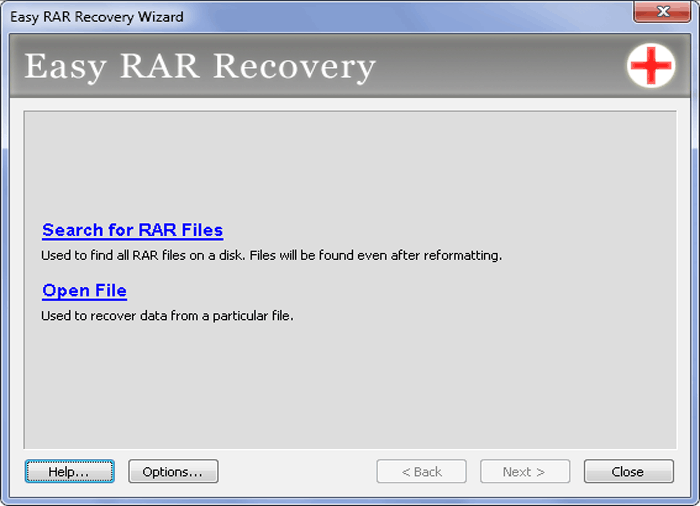 Before the recovery it’s necessary to make sure that the program will help in a particular case and is able to repair RAR files on a particular computer. This can be done by using the trial version of the program: searching for files or uploading the damaged ones into it. 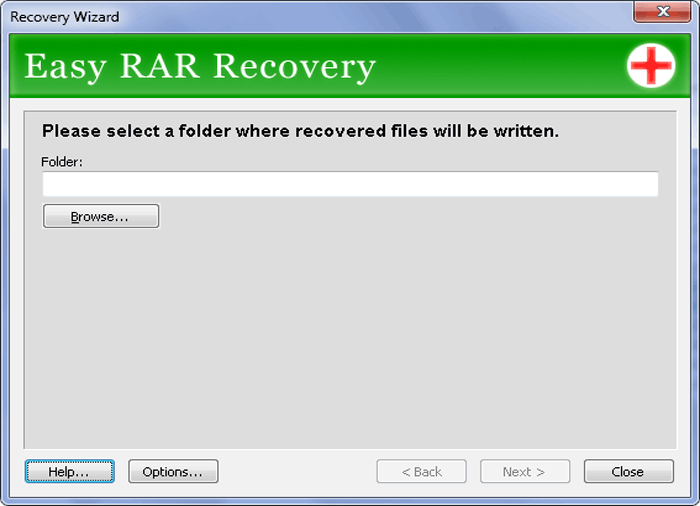 The preview will show the probability of recovery: if the file contents are visible, then and only then they can be recovered. If the contents cannot be seen, nothing can be done about it. If the result is satisfying after looking at the preview, then there’s sense in buying the product. Any system configuration, even the most outdated one is enough for this rar repair tool to work as it doesn’t take much space or a lot of system resources. A step-by-step interface makes the program usable not only by skilled computer users but by most inexperienced ones as well. the following operating systems are supported: Windows 2000, XP, Server 2003, Vista, Server 2008, 7, 8, 10 and Server 2012.